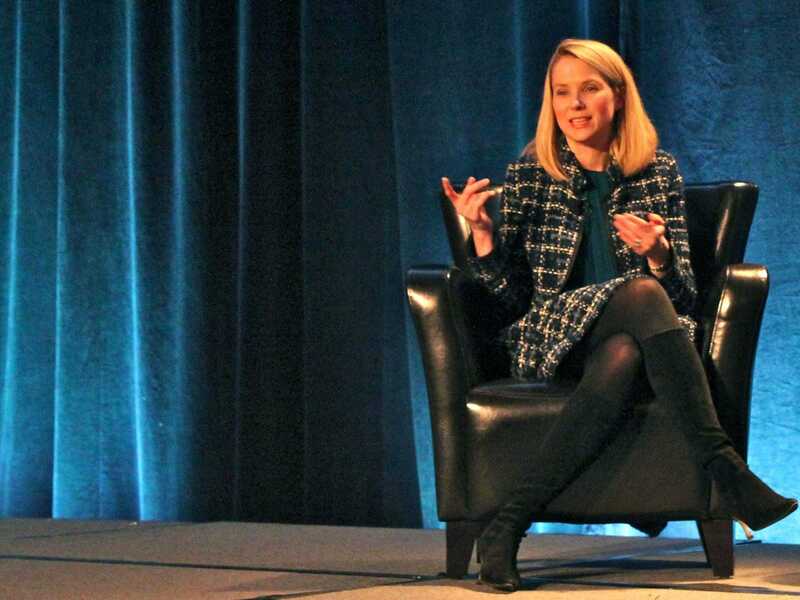 Marissa Mayer’s decision to ban permanent work-at-home arrangements is hailed as a step backward by some and a bold decision by others. In an age when we seem to do everything in the cloud, this move, on the surface seems to be contrary to the natural evolution of work. In our passion for the digital culture we often lose touch with the merits of face-to-face interaction. While I champion the flexibility of remote work (and run my own business this way) I also value “face time.” All the technology in the world does not replace what happens when people interact in the same physical space. Yahoo! has struggled to remain relevant in a fast paced world. If the company were thriving, then this move would come under greater scrutiny. However, in an attempt to rebuild it may be necessary to have “all hands on deck.” Managing a remote workforce requires companies to learn new ways of communication and engagement. However, when the company at large is broken it is impossible to address how to better engage remote workers and ensure that your vision, mission and values extend beyond the corridors of your corporate offices. When you consider the layers of problems facing Yahoo! Mayer’s decision may actually be viewed as groundbreaking. As we line up “for” or “against” Mayer’s edict, let us not forget that the future of work will and should embrace both camps. The beauty of the new way to work is flexibility.Organizations can mix on-premise and remote workers in a way that specifically fits their culture and organizational goals. A hybrid work model has the ability to make companies even stronger by affording the benefits of a collective, collaborative culture while also leveraging the agility and specialized expertise of remote workers. This choice also benefits workers. Not everyone flourishes as a full time remote worker; some prefer the camaraderie and structure of on-site work. Only time will tell if Yahoo! has made the right decision, but the issues raised should be be examined by all organizations. The future demands that you have the ability to collaborate, innovate and preserve a strong company culture in and out of the office.